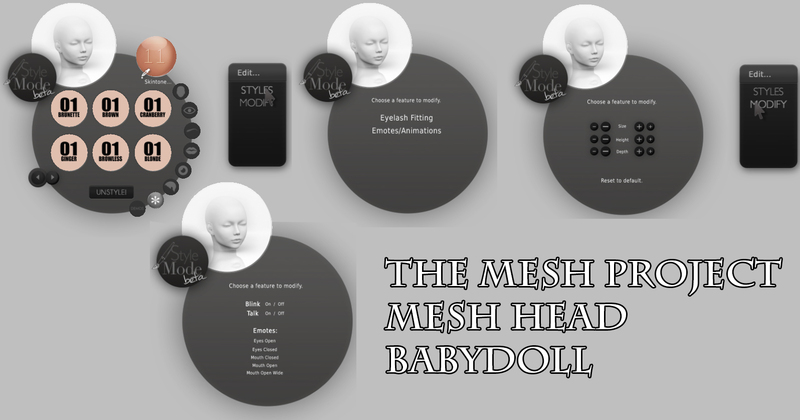 So i really wasnt too fussed about getting mesh heads as i do like to look different but saying that i do have both Slink heads that i have tried and well i do like them to an extent. 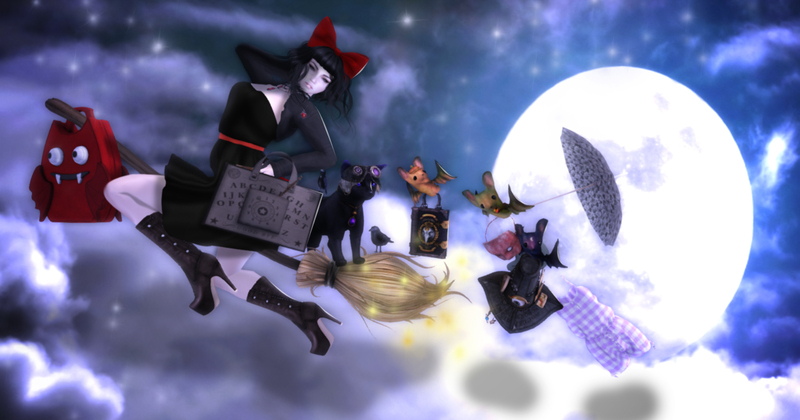 So when the amazing and talented Inka Mexicola owner and creator of Essences Skins brought out appliers for the shops head i thought hey why not ill take the gamble and im really glad i did. Isnt it pin up perfect!! 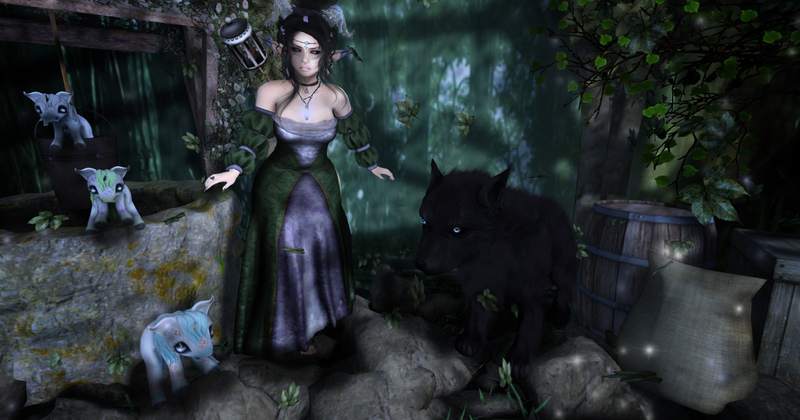 here is what im wearing and where you can get these items! THE FANTASY COLLECTIVE 1 YEAR CELEBRATION! 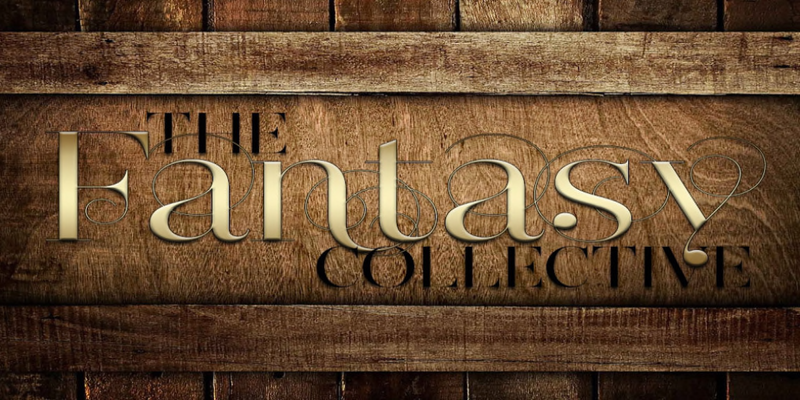 The Fantasy Collective is celebrating its 1 year Bday and opens this month on the 20th!